Your next blog post will either be a content marketing success or a huge waste of time. Why leave it to chance? This book gives content strategists, content marketing managers, and editorial leads a step-by-step process for setting up every corporate blog post to win. Your company’s blog hinges more on how you plan your content than it does on how you write your content. This book walks you through the process of strategically planning every post. Learn how to ruthlessly vet out the duds and find the best ideas. Learn how to produce more content than you ever thought you could. 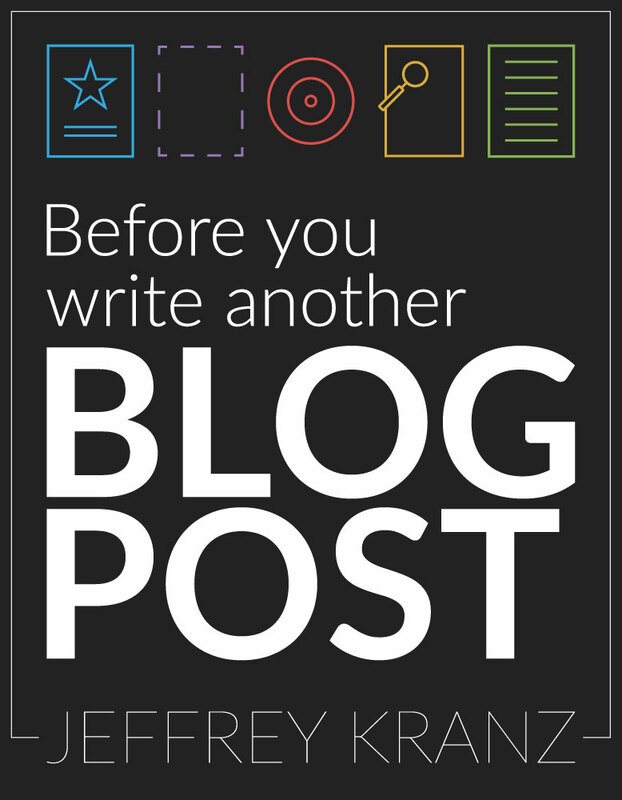 Ensure your future blog posts bring in more traffic and revenue. Learn how to evaluate success and grow with every blog post.